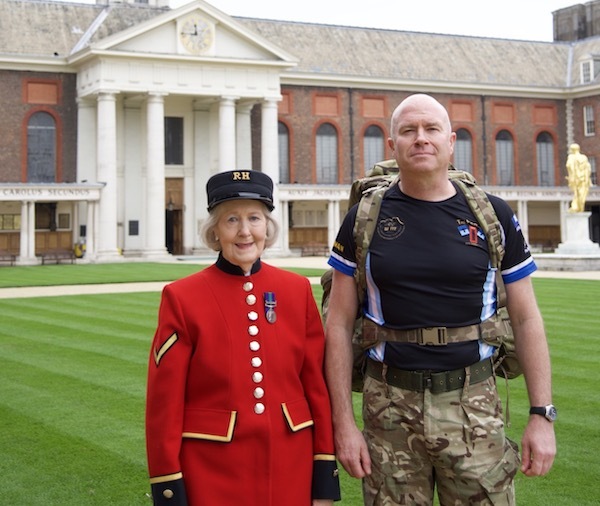 From 1692 until 1955, all Army pensions were administered and paid from the Royal Hospital Chelsea, which is why all Army pensioners tended to be known as Chelsea Pensioners. 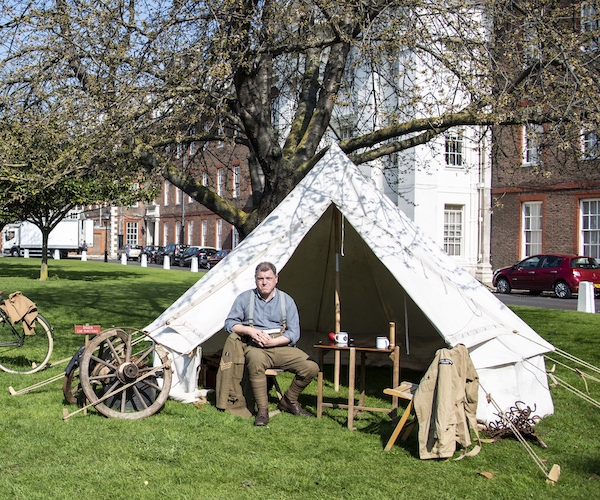 In-Pensioners: those who surrendered their Army Pension and were admitted as residents of the Royal Hospital Chelsea. Out-Pensioners: those who lived 'Out', in the UK or abroad and received their pension in cash from agents around the country. All records for Out-Pensioners are held by the National Archives at Kew. If you find details of an ancestor in a Census other than the institution one for the Royal Hospital Chelsea it is a definite indication that he was an Out-Pensioner. 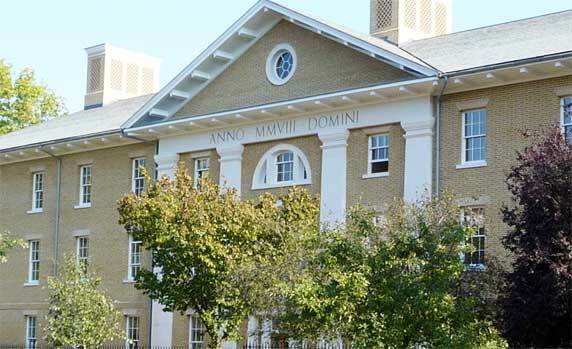 The Royal Hospital Chelsea has an archive that includes some but not all records of In-Pensioners from 1871 to the present date. Records that are pre-1871 are held at the National Archives at Kew. Earlier records are limited to: name, number, rank, regiment, date admitted to the Royal Hospital Chelsea, date of death and, in most cases, place of burial. From 1984 onwards more comprehensive records may be available. For a charge we may be able to provide copies of those records held that are pertinent to relatives of In-Pensioners, but be advised that requests for photographs of Pensioners pre-1990 usually go unfulfilled due to a lack of identifiable images. Included with these records will also be 'A Guide to Tracing Chelsea Pensioner Ancestors' to assist you with further research. For advice on how to use the Royal Hospital Chelsea Museum Archive services and for more detailed information on what materials we hold, please download our advice sheet here (view digital version). If you have any further enquiries please contact us on research@chelsea-pensioners.org.uk.